Home Latest news Breaking: The Vice President Osibanjo involved in Helicopter Crash At Kogi State. 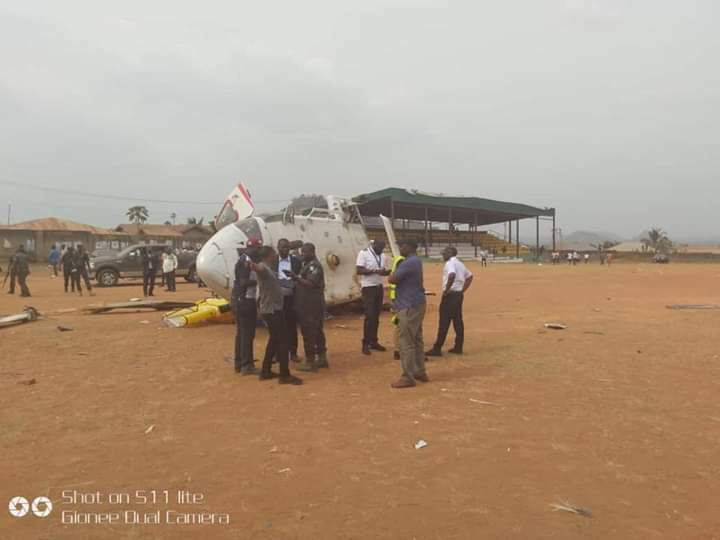 Breaking: The Vice President Osibanjo involved in Helicopter Crash At Kogi State. 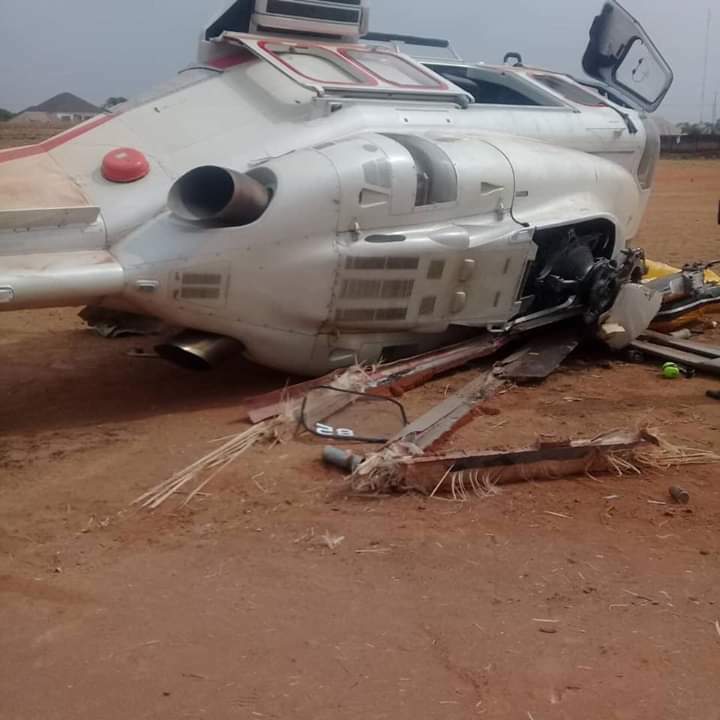 The President was on his way to Kogi for Campaign and his helicopter Crash-landed together with his team. 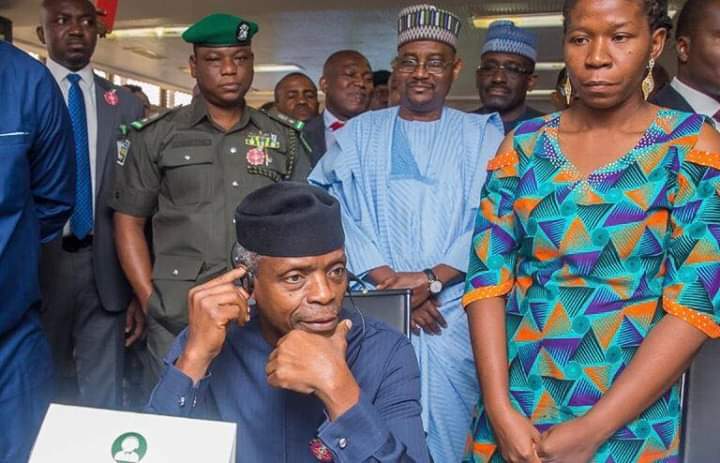 They were all rushed to the hospital for checkups as no visible harm was seen.